To qualify for Hospice your doctor must state that the patient’s death is expected in 6 months or less. If a patient chooses Hospice then changes his or her mind it isn’t an issue. The patient simply goes back into the curative therapy with their doctor. You can also change your mind again and be readmitted . . . there is no presuure – it’s about what you, the patient want. 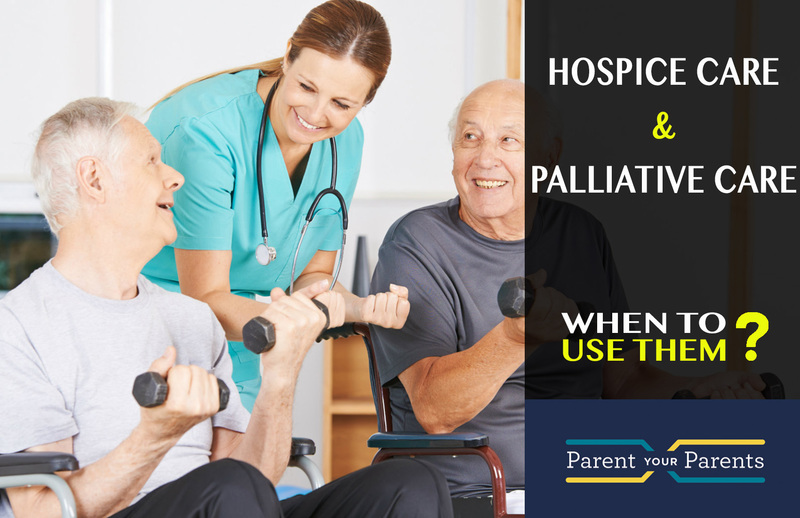 Both Hospice and Palliative Care are paid for by most insurance companies including Medicare and Medicaid. Both are offered in your home, nursing homes, assisted living centers, hospitals and provide respite care when the caretaker family needs a break. What these two services offer us are choices in treatment for serious illnesses. We each have our own journey and whilst none of us hope it comes to either of these services, we can make informed decisions for us or our loved ones knowing that they exist. No matter how strong you are physically and emotionally – watching a loved one suffer is often intolerable. There are teams out there to support and comfort. Use them if you need them.